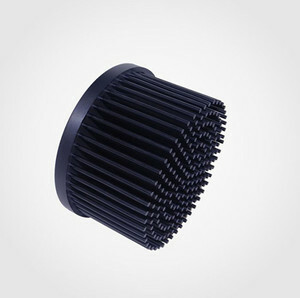 2 fins can be very thinner, high-ratio ,also can adjust ,so it can improve the dissipate effect. 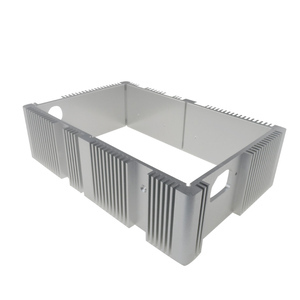 B: We are an ISO9001 factory, have the QC team to check it from raw material to finished products. 3 How can I get the samples9 Re: Samples it can offered after paid sample fee and shipping fee, we can arrange shipping within 1 days if on stock . 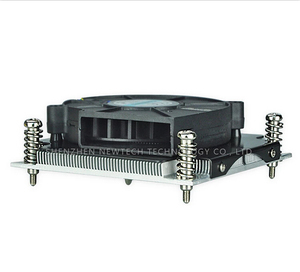 Shenzhen Bingfan Technology Co., Ltd. 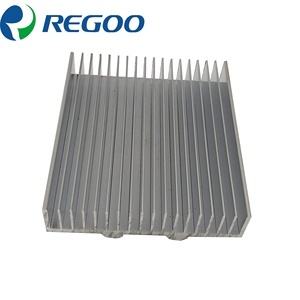 Through different manufacturing processes, we supply metallized ceramic components, alumina heater, ceramic pump components and other ceramic components as request. Alumina ceramic is the most mature of the engineering ceramics, offering excellent electrical insulation properties together with high hardness and good wear resistance but relatively low strength and fracture toughness. The colour is derived from either the sintering additives or impurities in the raw materials. Sample period : 5 days Lead time : 20 days after received deposit 1.We can design the product according to your requriements. Q: How long is your delivery time9 A: Generally it is 5-10 days if the goods are in stock. or it is 15-20 days if the goods are not in stock, it is according to quantity. 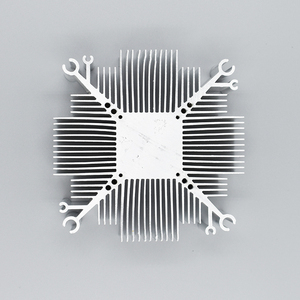 Alibaba.com offers 251 to-92 heatsink products. 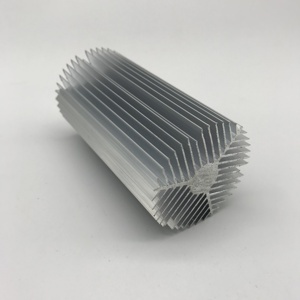 About 18% of these are aluminum profiles, 1% are heat sinks. 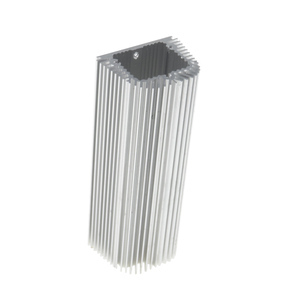 A wide variety of to-92 heatsink options are available to you, such as square, flat, and t - profile. You can also choose from free samples, paid samples. 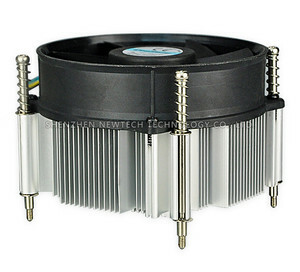 There are 180 to-92 heatsink suppliers, mainly located in Asia. 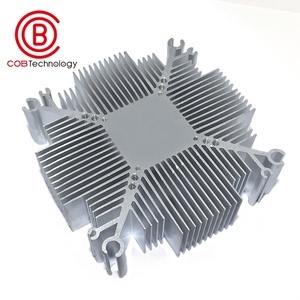 The top supplying countries are China (Mainland), Taiwan, and Hong Kong, which supply 95%, 2%, and 1% of to-92 heatsink respectively. 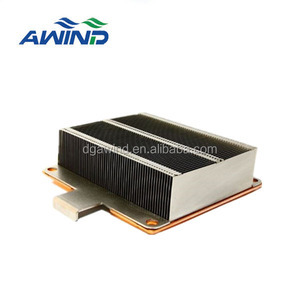 To-92 heatsink products are most popular in Domestic Market, Eastern Asia, and North America. You can ensure product safety by selecting from certified suppliers, including 31 with ISO9001, 19 with Other, and 7 with ISO14001 certification.